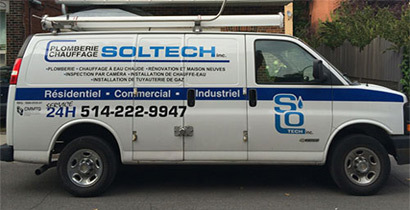 Montreal Plumber Plomberie Plumbco Inc.
PlumbingList › Cities › Montreal › Plomberie Plumbco Inc.
"General plumbing for residential homes & commercial"
Please visit plomberieplumbco.ca We provide from a wide area of services from commercial to simple plumbing needs to complete renovations. 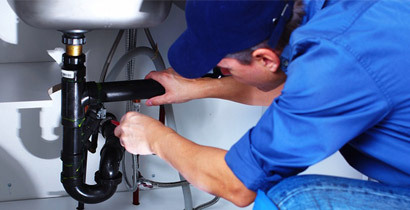 We install an array of new heating systems and service and repair existing ones. 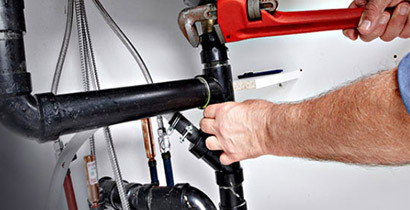 We perform general plumbing for residential homes and commercial establishments. We specialize in natural gas . We do fireplace conversions & lots more. We offer new installation of bathroom & kitchen accessories . Boilers for both residential and commercial use. We perform new installations with smart upgrades for outdated boiler and domestic hot water storage systems.